Alejandro González Iñárritu's The Revenant is shaping up to be one of the top Oscar contenders, and one of the best films of the year. The revenge film sees Leonardo DiCaprio as a man mauled by a bear, and left for dead by his hunting team. In order to exact revenge on the man who took everything away from him, played by Tom Hardy, DiCaprio must survive the elements and hunt him down. I really enjoyed the teaser trailer that was released a few months back. While it was visually gorgeous and had fantastic cinematography, it was without a doubt a teaser trailer. We didn't get much more than a few beautiful shots. But with this new trailer, we get a much better look and understanding of the story behind this film. I liked this trailer even more than the last. The fact that they used only natural light in this movie shows, in the best kind of way. It makes the film feel so much more rich and authentic. The make-up and costumes are spot-on to the time period, as are the accents. This trailer accomplished everything I would have wanted it to. It gave us a better look at the story, and the characters DiCaprio and Hardy play. 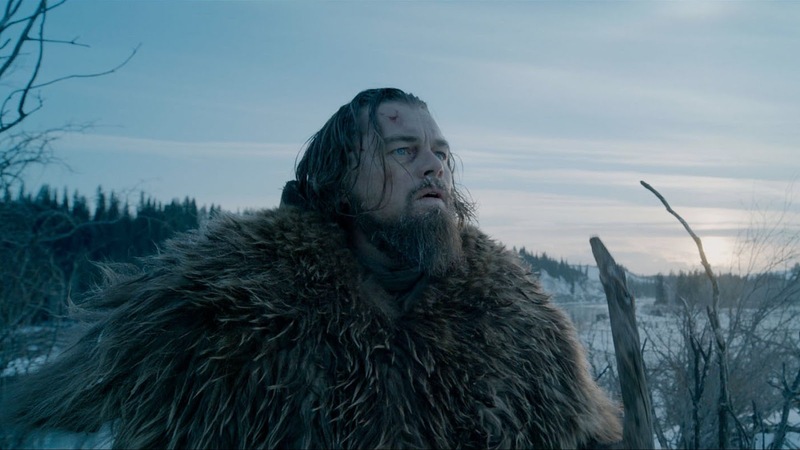 We see a lot more of the visual style Iñárritu will bring to this film. We see more of the cinematography, which I will be shocked if the film's DP, Emmanuel Lubezki, isn't at least nominated for an Oscar, let alone win. This film is really shaping up to be another home run for Iñárritu, and I can't wait to see this movie. What do you think? Did you like the trailer for The Revenant? Are you looking forward to the film? Leave your thoughts in the comments section below.